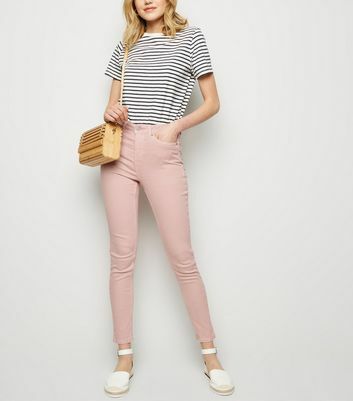 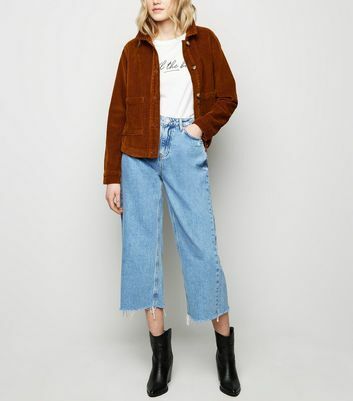 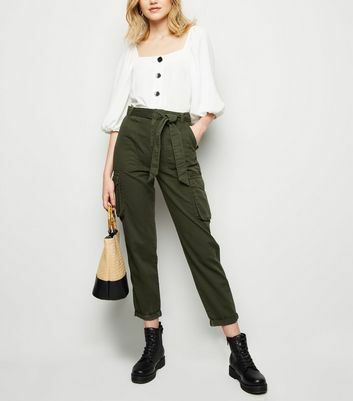 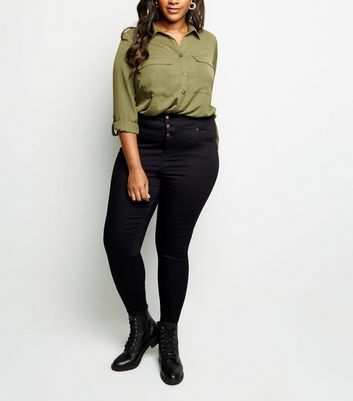 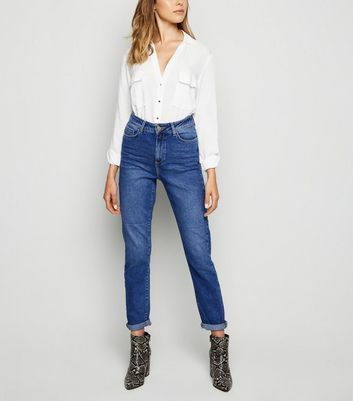 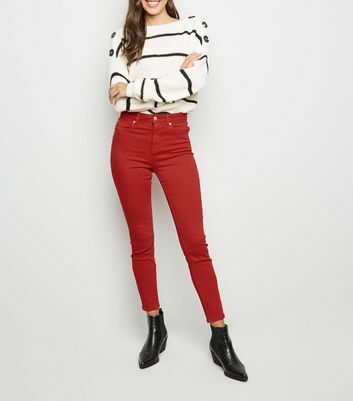 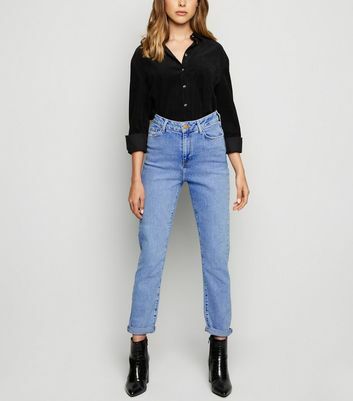 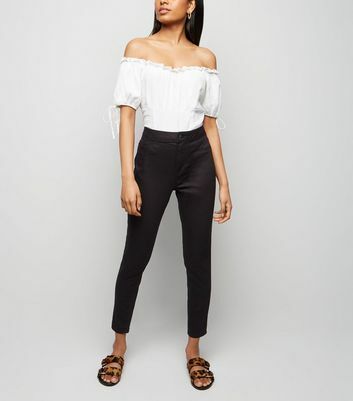 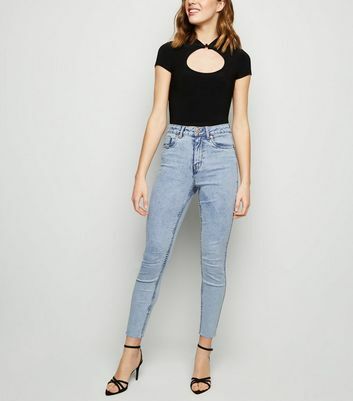 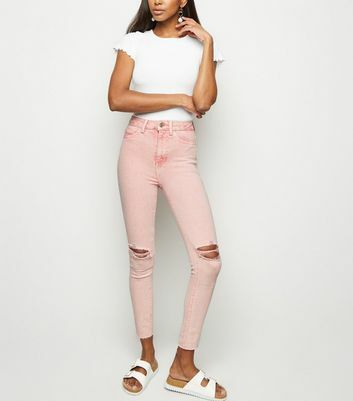 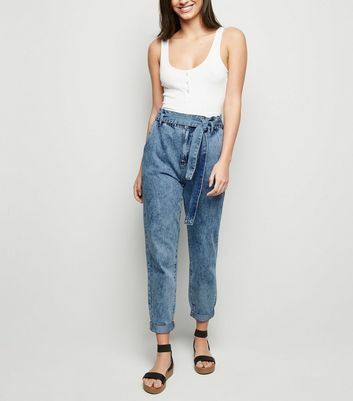 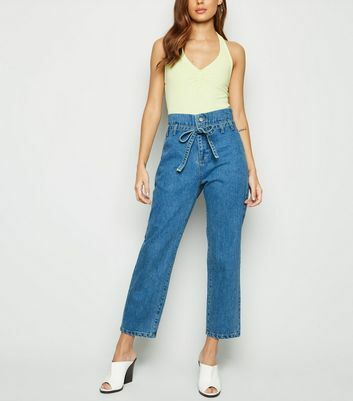 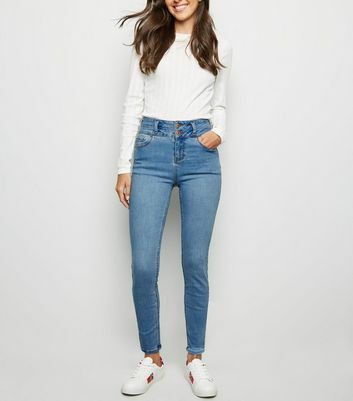 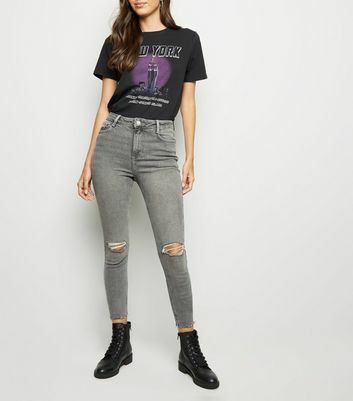 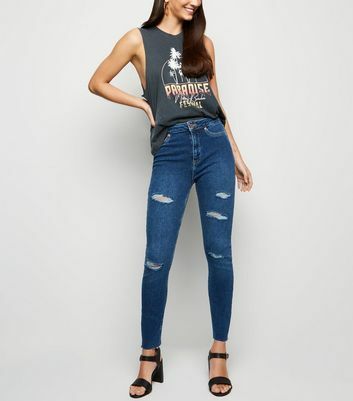 High waisted jeans are here to stay! 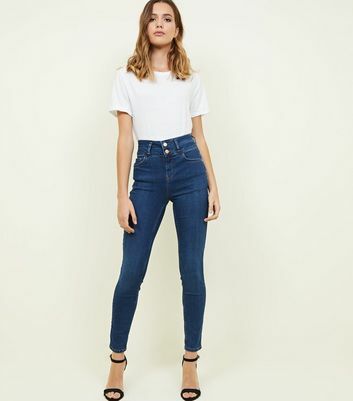 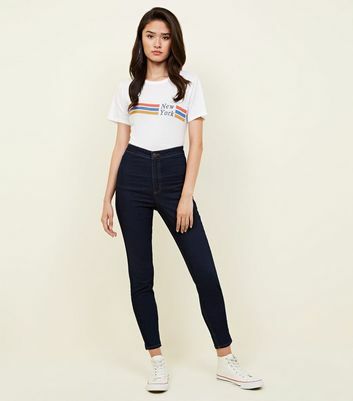 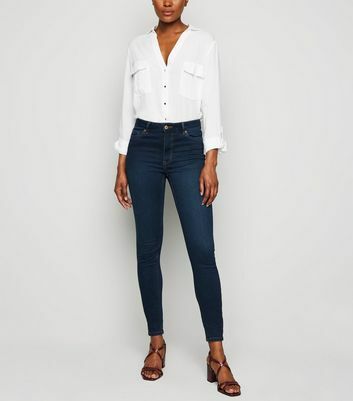 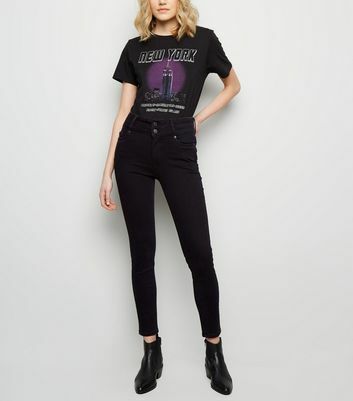 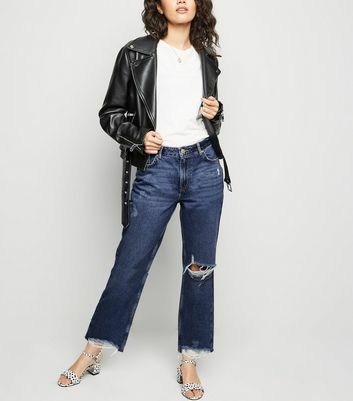 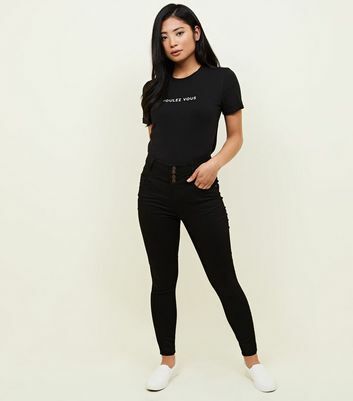 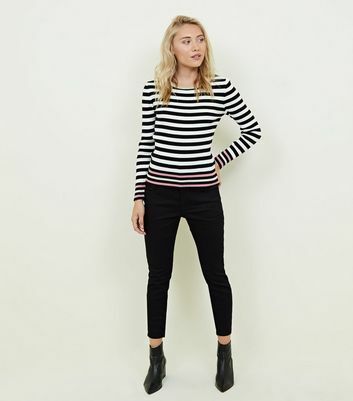 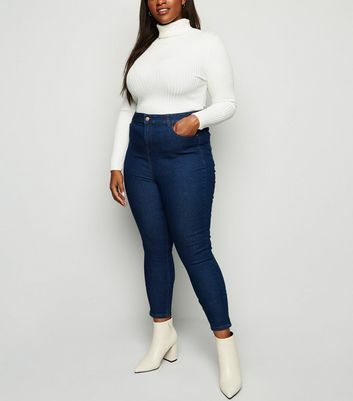 Shop our Dahlia super high waisted jeans in classic black and blue washes or try a ripped high waist Hallie style for an edgy look. 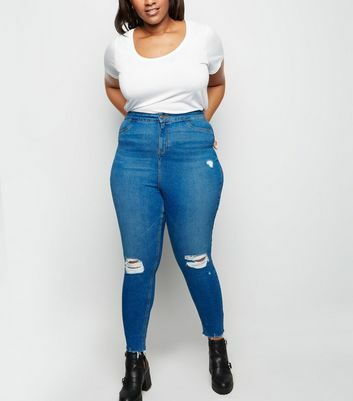 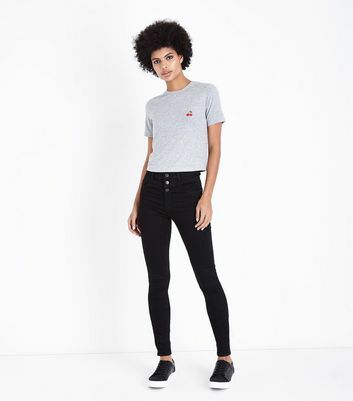 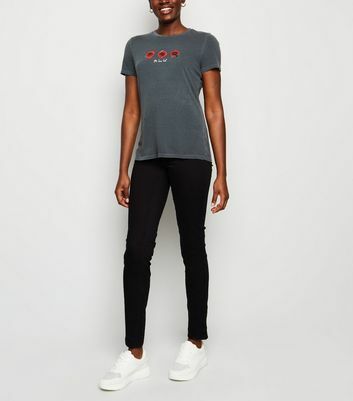 Try out shaper jeans to support and show off your assets and don’t forget to check out our denim guide to find your perfect fit and rise.